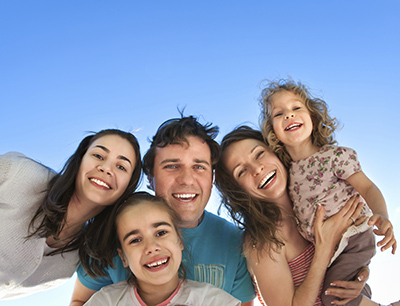 A Family of Patients of Dailley Dental Care We consider our patients to be a part of our family, and our experienced dental team practices dentistry with real compassion, clear communications, and all with a high-level clinical excellence. We feel it is our responsibility to assist our patients in planning for a future of good dental health, and we are grateful for the fact that we can help people every day and at the same time develop the great relationships we have with them. We are happy to schedule a second-opinion consultation with our doctor to discuss treatment diagnosed for you. It is important to us that our patients are committed fully to a recommended course of treatment, and we make every effort to provide all available information on the types of treatment completed at Dailley Dental Care, as well as options to make appointments comfortable. If you have questions about the services we provide, please call (510) 883-3454 or use our Appointment Request Form.